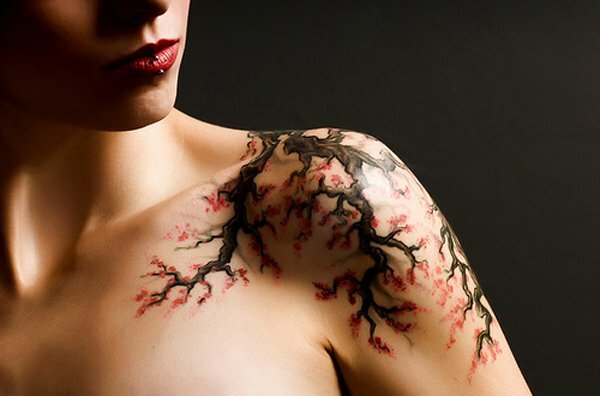 The arms have been one of the most preferred skin area for tattoo enthusiasts. 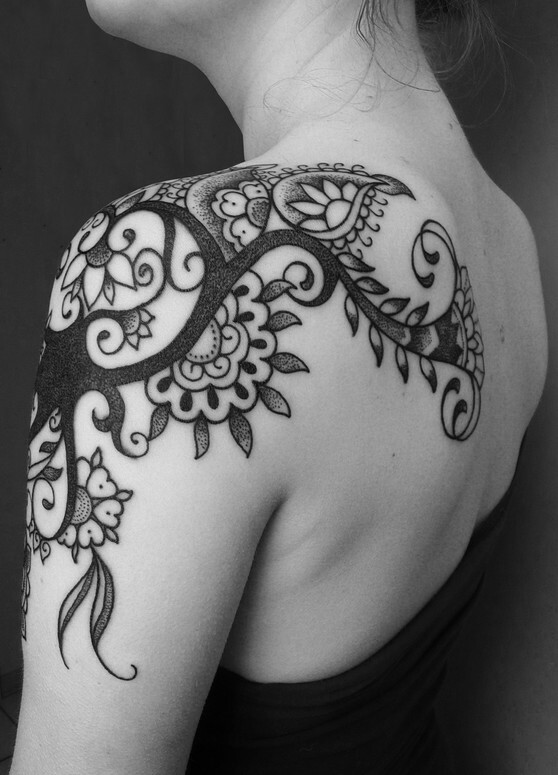 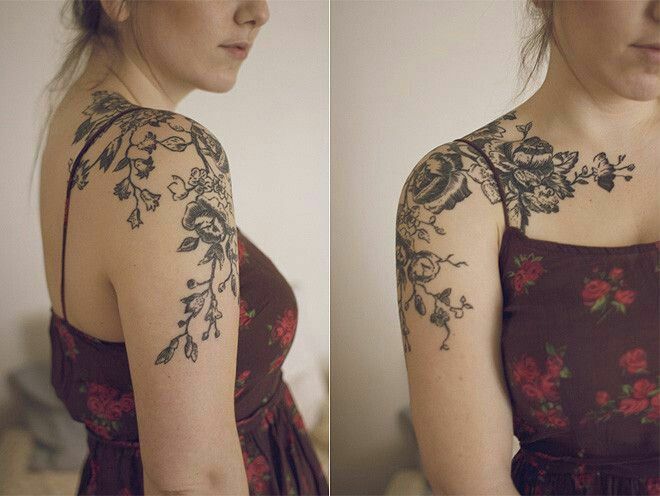 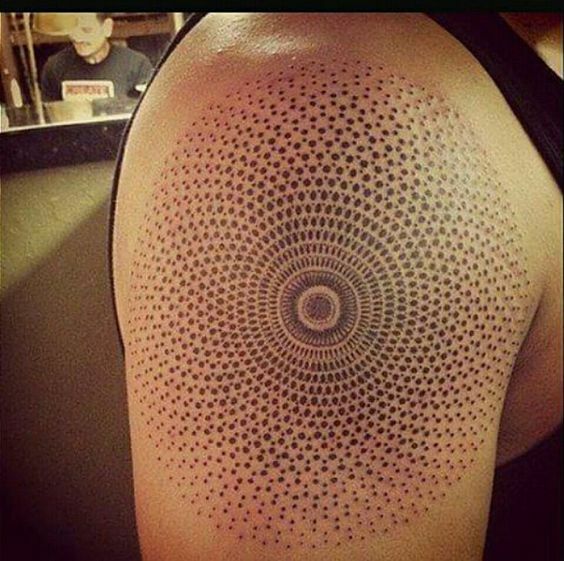 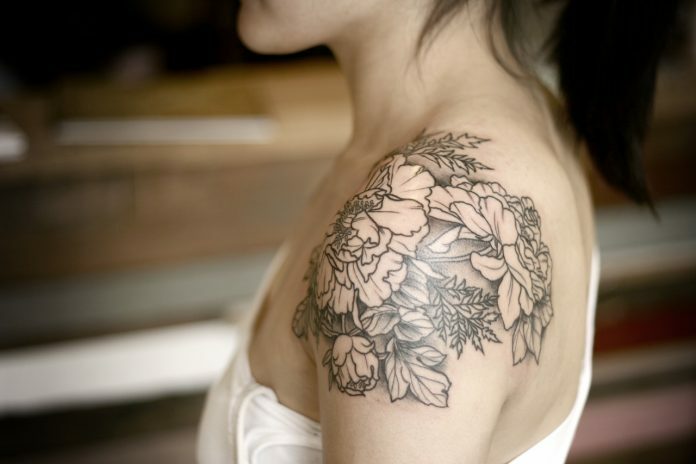 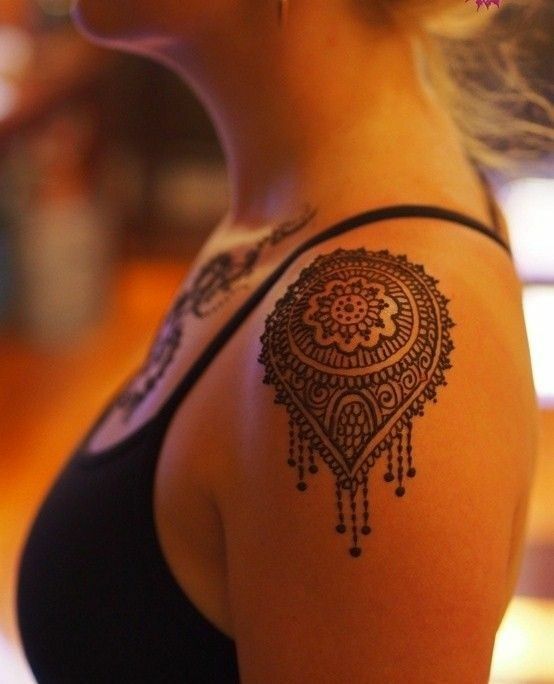 Sometimes, when an arm tattoo gets too large and elaborate, it usually reaches the shoulder area up to the back. 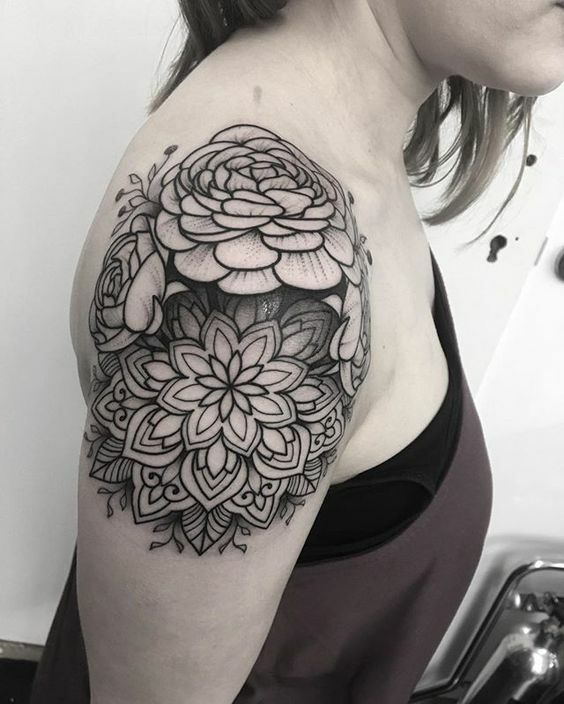 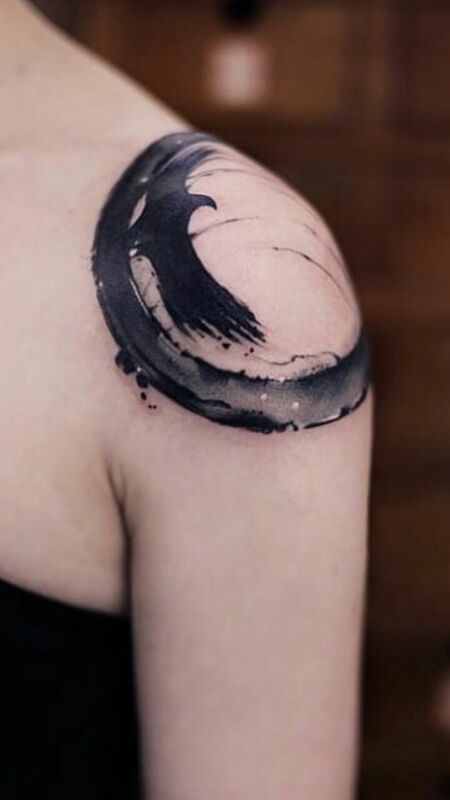 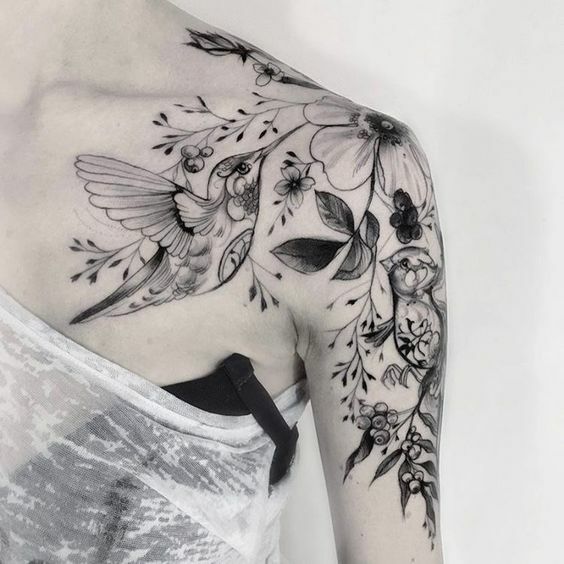 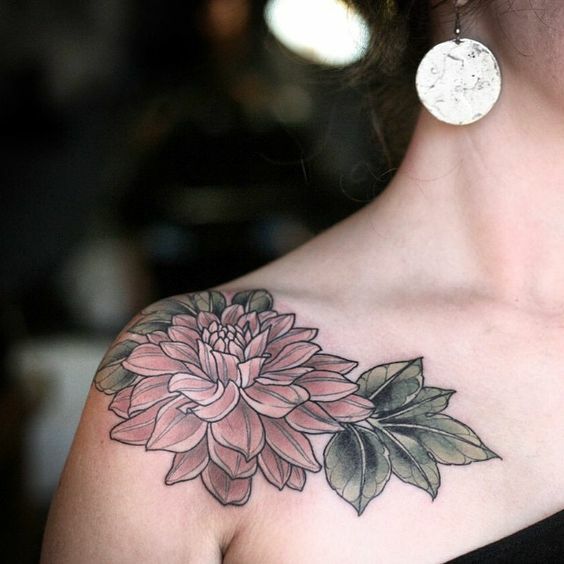 When tattoo masters noticed that covering the shoulder with ink is not bad, in fact, they figured out that the space provides a new venue for unique designs catering to people who are eager to get something new. 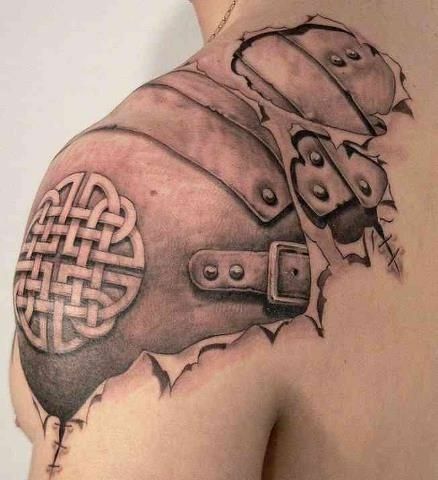 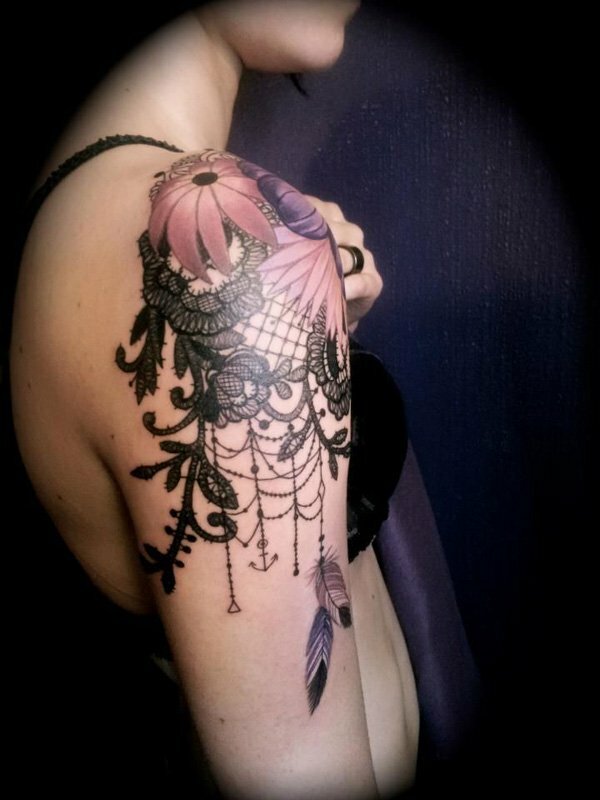 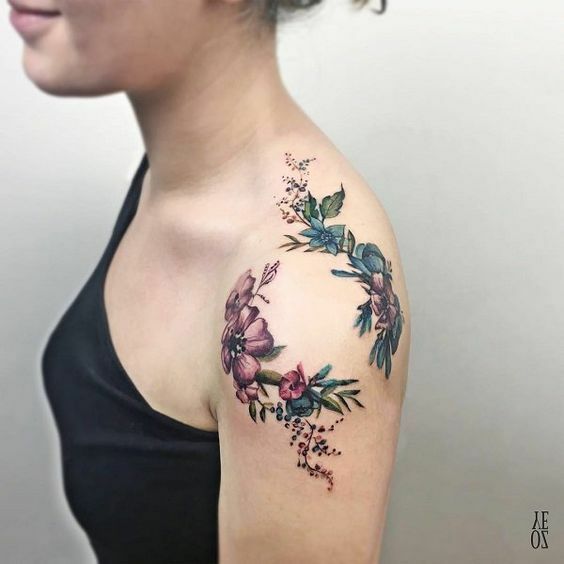 Shoulder cap tattoos usually have designs that can cover the spherical shape of the body part. 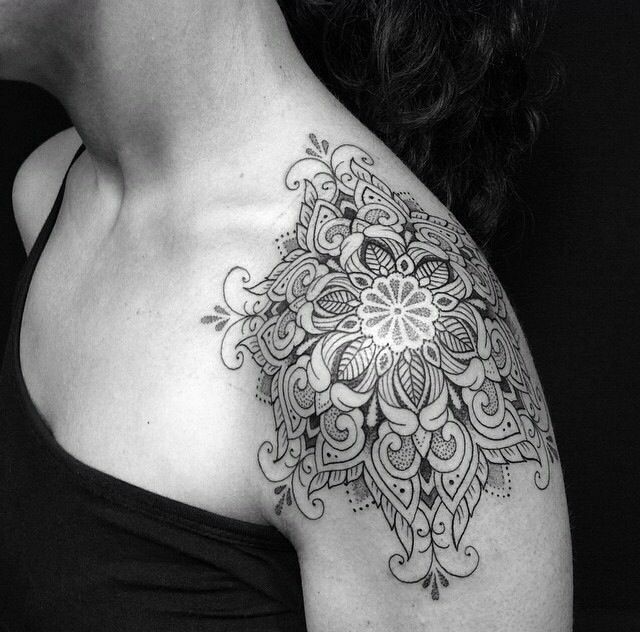 Most of the famous masterpieces are flowers and vines, mandalas and tribal. 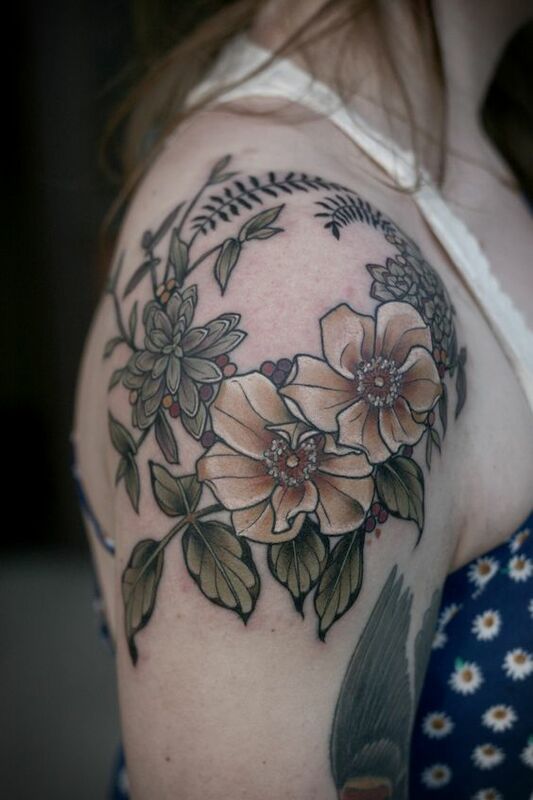 The best thing about shoulder cap tattoos is that it is easy to hide when needed. 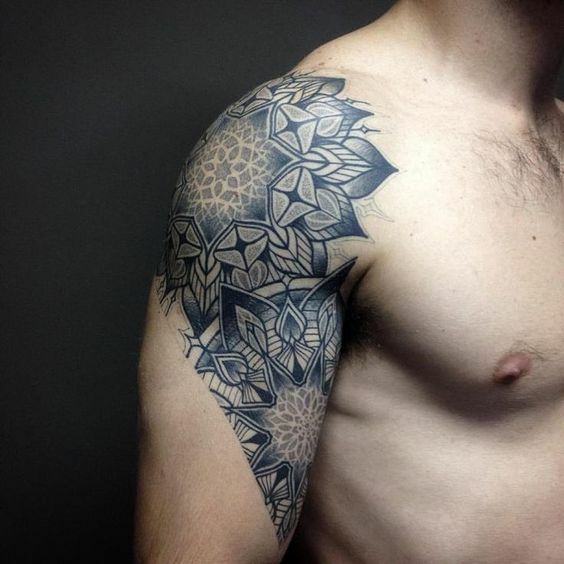 The design genre also caters to both men and women and both sexes can rock the designs. 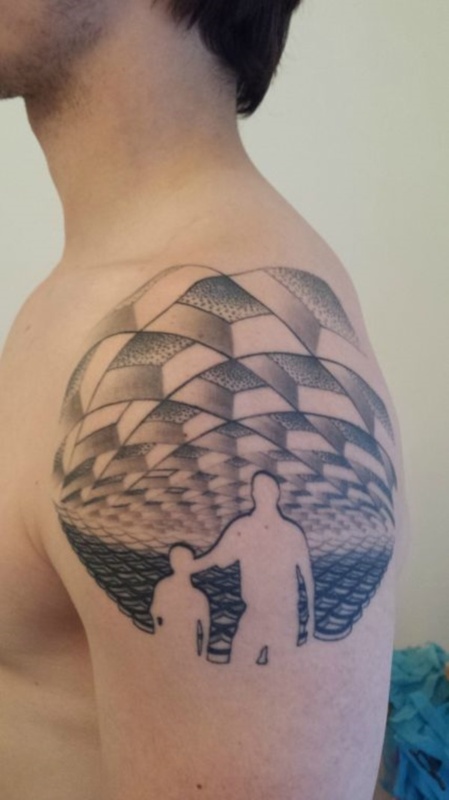 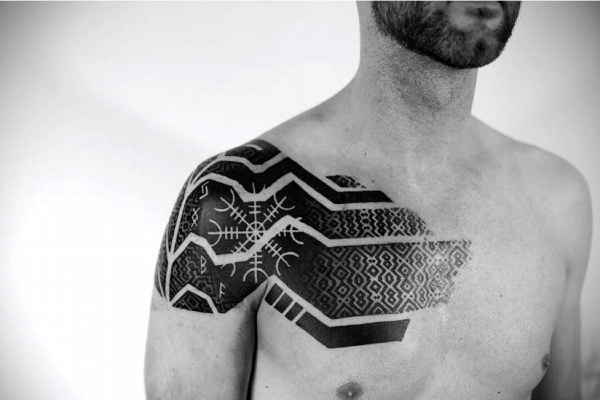 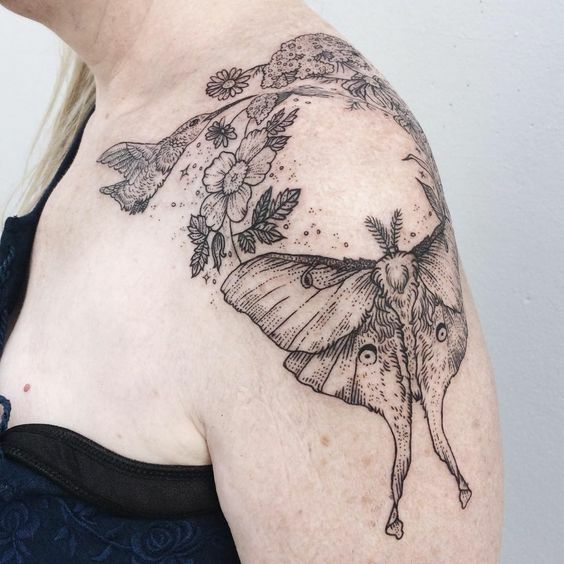 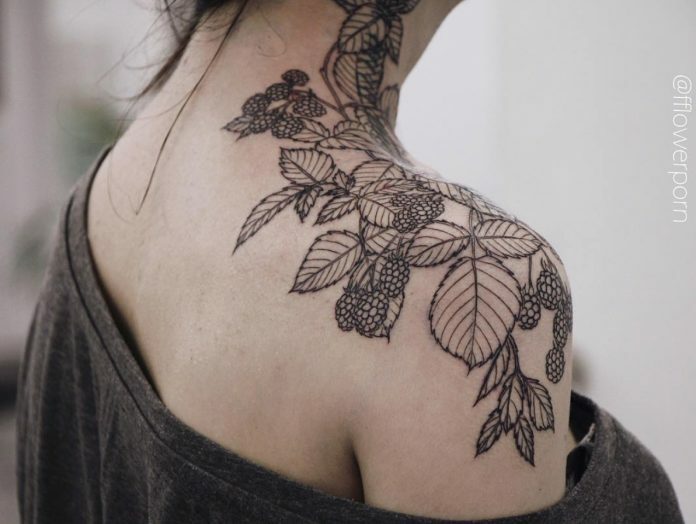 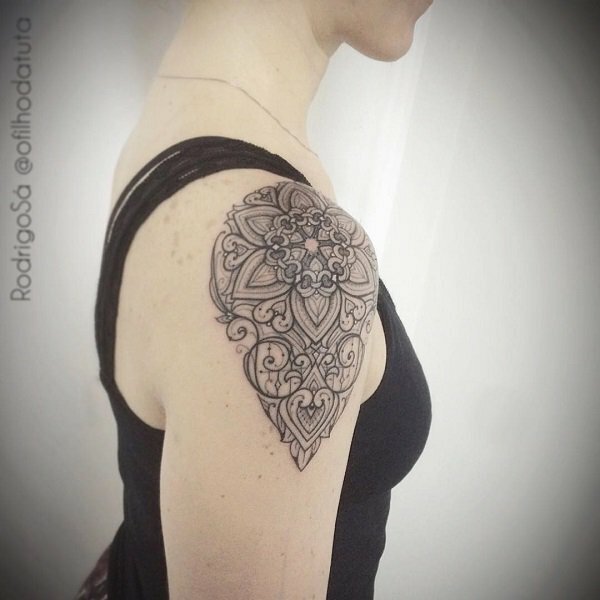 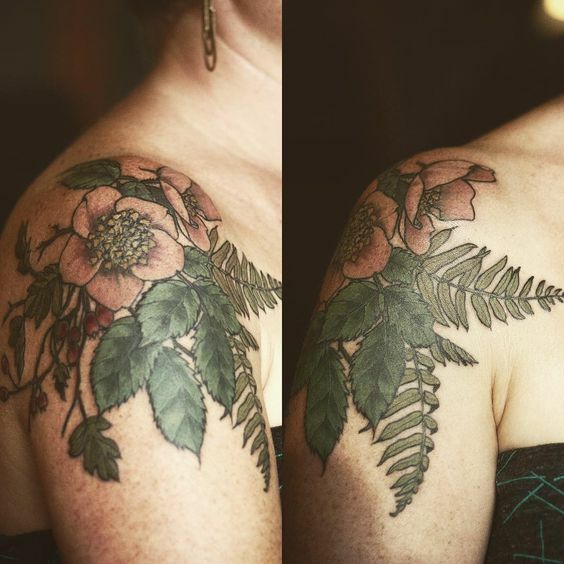 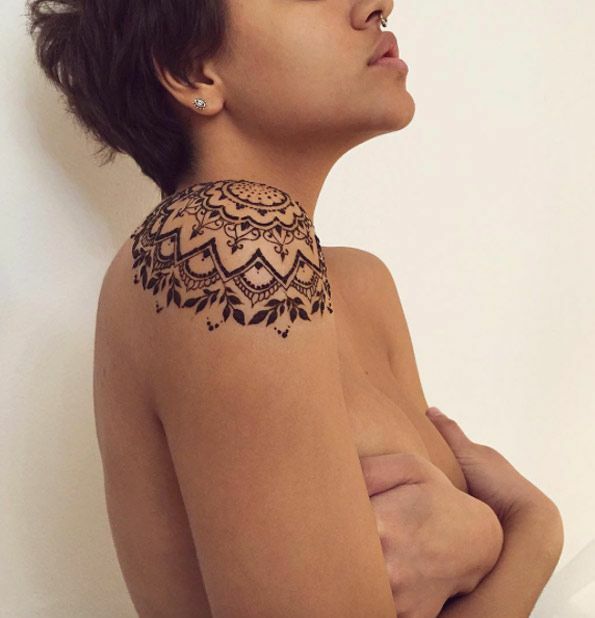 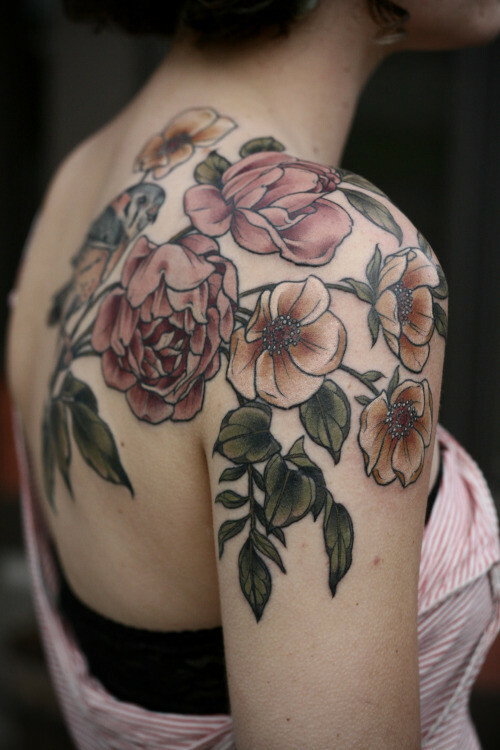 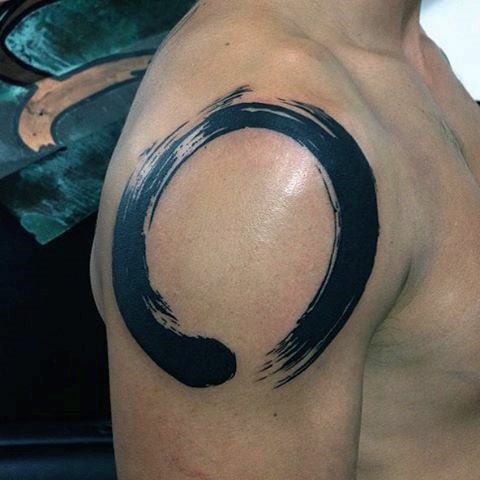 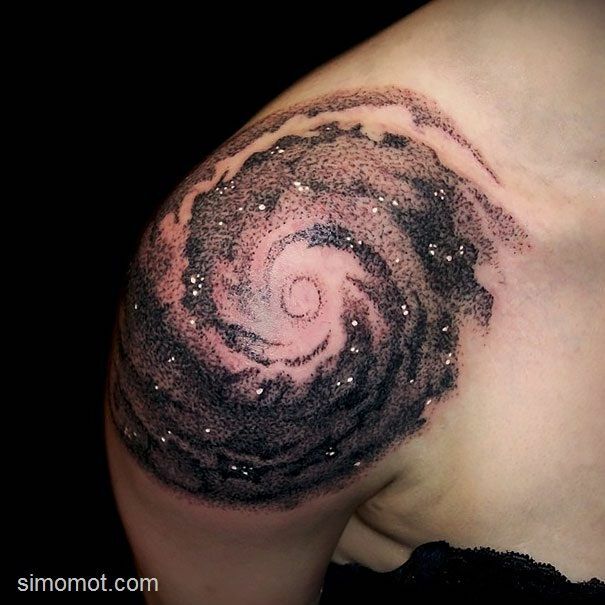 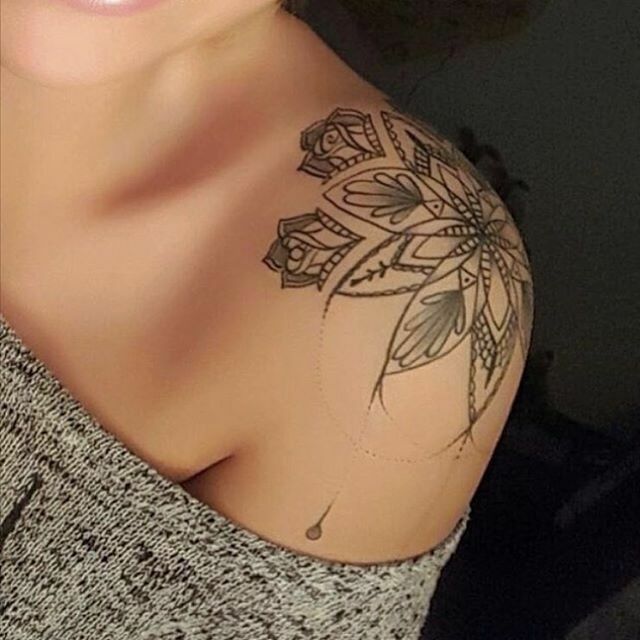 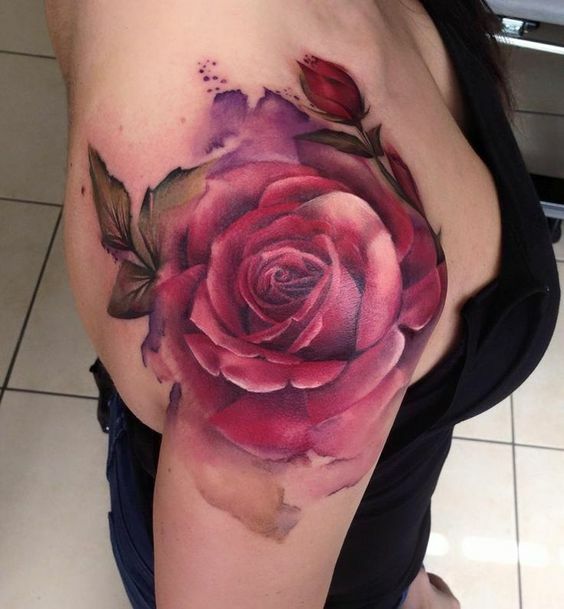 Today, we have 30 of the best shoulder cap tattoos people are showcasing around the internet. 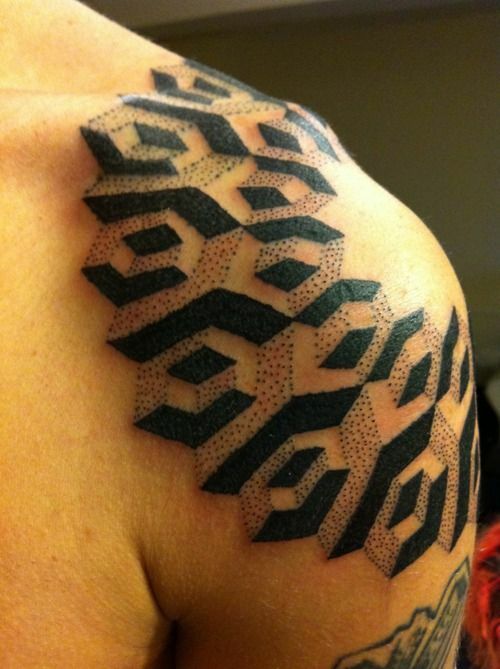 The design concept is simple yet very cool so if you’re a tattoo junkie, visit your tattoo artist and ask for one now.